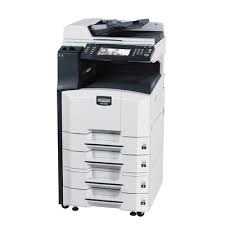 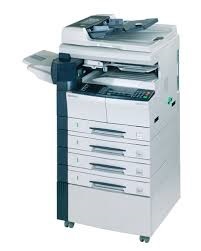 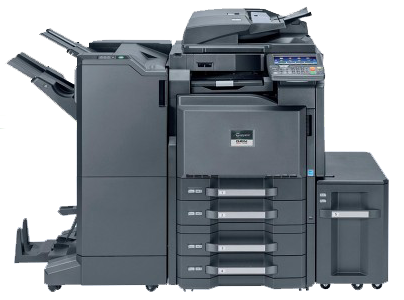 The 40 page-per-minute Kyocera KM 4035 is a standard copier. 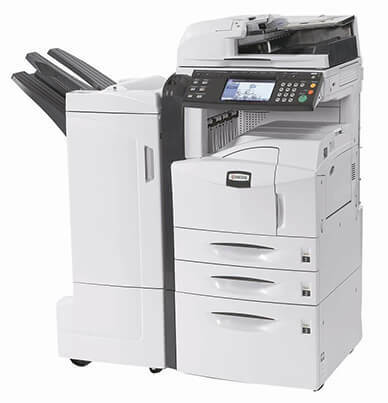 It has a versatile upgrade path with options that include printing, faxing, and scanning modes. 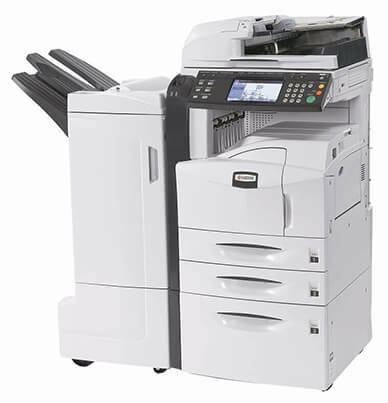 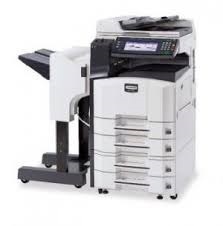 Kyocera designed the KM-4035 for mid-sized businesses and departmental work groups that handle heavy document traffic—the monthly duty cycle is rated at 120,000 impressions. 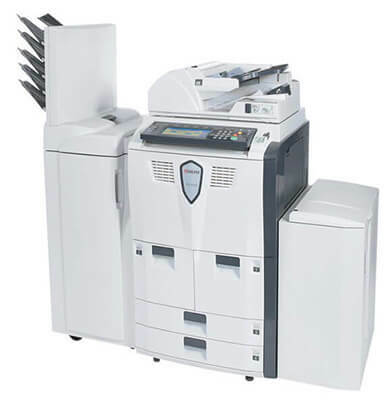 Cost-per-page is affordable on the KM-4035 with the toner yield estimated at 34,000 pages at 6 percent coverage. 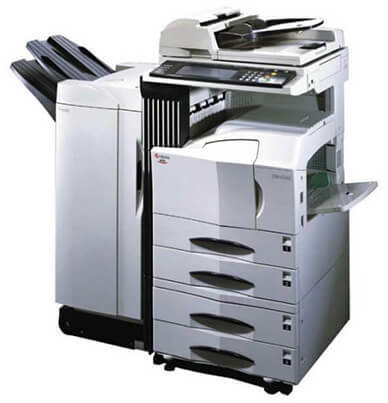 Toner (370AB011) replacements are available in both the genuine Kyocera Mita brand and Precision compatible. 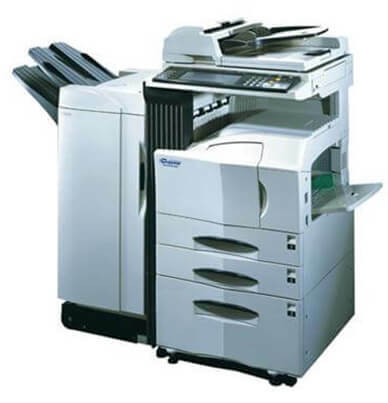 Another way to reduce costs is maximizing the automatic duplexing feature. 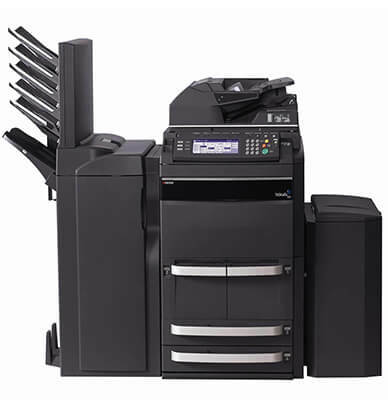 Single-sided input is converted to double-sided output which can cut your paper consumption by up to half.